Senator Heidi Heitkamp (D-ND) has introduced S. 3165, a bill to reauthorize the Interagency Committee on Women’s Business Enterprise. This Committee was created by an Executive Order in 1979, and played a vital role in monitoring, coordinating, and promoting programs within federal agencies that support and strengthen women’s business ownership. 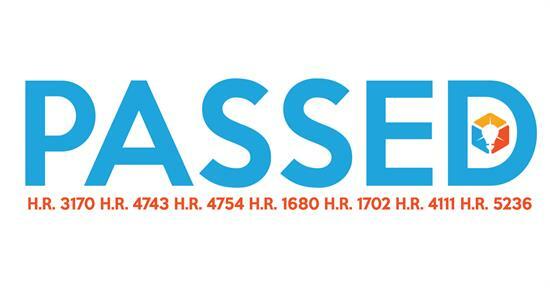 By reauthorizing this Committee, which has been defunct, it will renew focus on the importance of women in business and encourage key departments and agencies to continue to provide women in business access to technical assistance, government contracts, financial support via grant and loan programs, and business training. 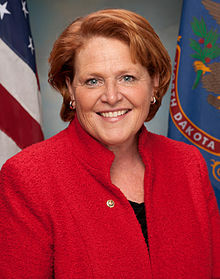 WIPP has submitted a letter of support for Senator Heitkamp’s legislation reauthorizing this Committee. To learn more, take a look at the Executive Order establishing the Interagency Committee on Women’s Business Enterprise. 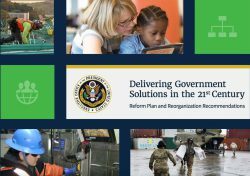 This effort stems from an Executive Order signed by President Trump last year which directed the Office of Management and Budget (OMB) to work on a comprehensive plan to reorganize the executive branch and reduce duplication and redundancy while improving efficiency. 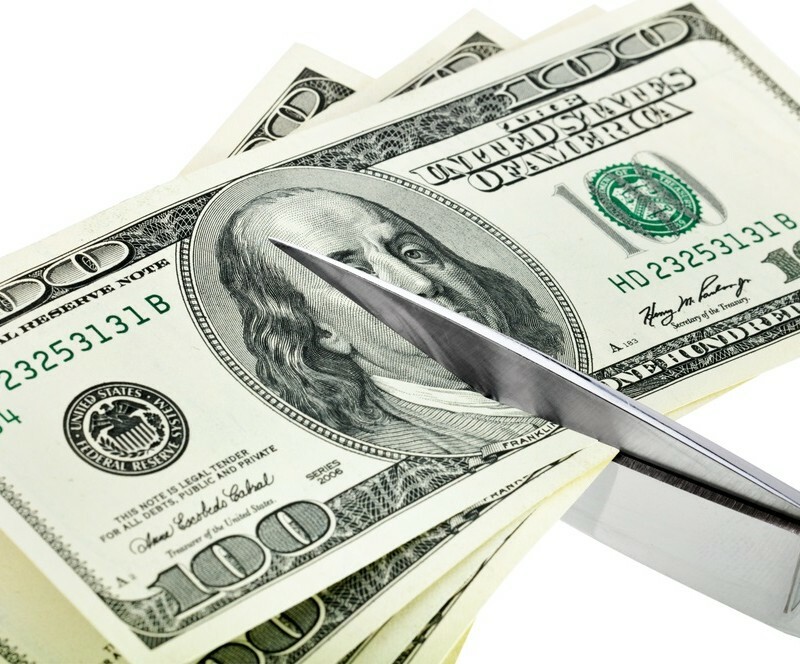 Outlined in the report, beginning on page 93, is a recommendation to streamline small business programs across the federal government, specifically citing duplicative programs in the Small Business Administration and the U.S. Departments of Agriculture, Transportation, Treasury, and Veterans Affairs. 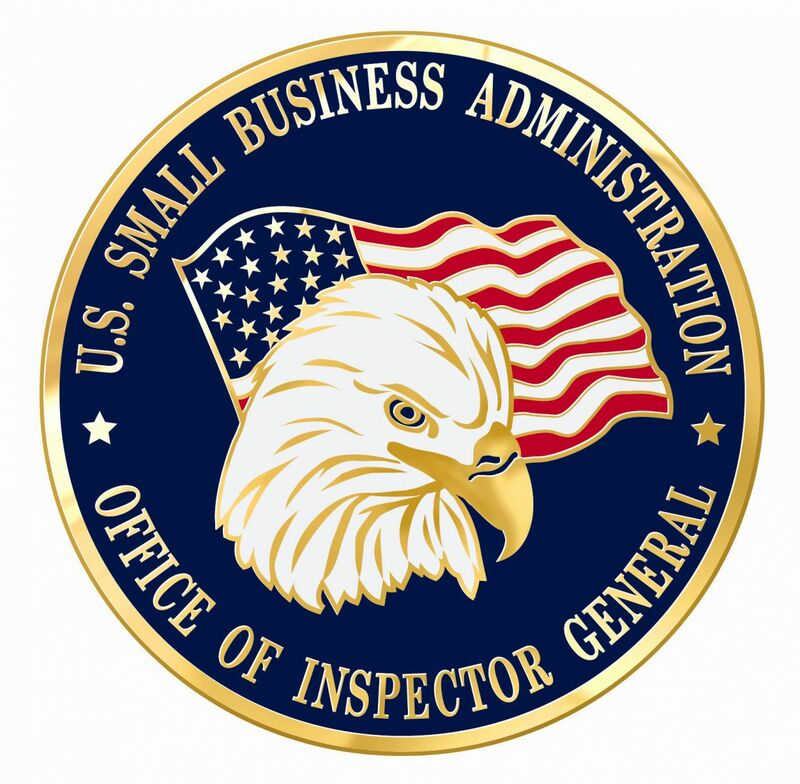 To those of us who have been involved with the Women-Owned Small Business (WOSB) Procurement Program from the inception, this is not the first time the SBA Inspector General has aggressively advocated to do away with self-certification in the WOSB program. The Congress passed legislation in 2015, instructing the SBA to stand up a certification program, replacing self-certification. 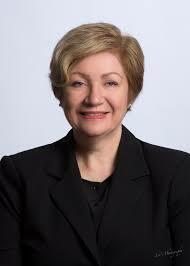 The SBA has stated that it is in the process of putting together this directive sometime later this year. There is history behind this effort – when the program was put in place in 2011, it would have taken decades and further delays for an SBA certification program to be put into place. Therefore, the SBA opted to allow self-certification and third-party certification in its stead. The IG was directed to aggressively investigate fraudulent companies, but we are not aware of any such efforts or reports from the IG issued with that focus. In fact, WIPP sent a letter to the IG asking for status of investigations into fraudulent companies and is not aware of a response. Conduct eligibility reviews for the firms identified in this report that lacked the required documentation in Certify.SBA.gov and require those firms to remove their designation in the System for Award Management. Initiate debarment proceedings, if warranted based on the results of eligibility reviews in Recommendation 1. Implement a Women-Owned Small Business Federal Contracting Program certification process as required by the National Defense Authorization Act for FY2015. Conduct quarterly reviews of firms with newly obtained WOSB or EDWOSB status, to ensure that they have the required documentation in Certify.SBA.gov, until SBA implements a Women-Owned Small Business Federal Contracting Program certification process. Conduct quarterly reviews of Federal Procurement Data System-Next Generation data for Program set-aside contracts to ensure Federal agencies’ contracting officers used the appropriate North American Industry Classification System codes and take the necessary action(s) with identified exceptions. In coordination with the Office of Federal Procurement Policy and the General Services Administration, strengthen controls in the Federal Procurement Data System-Next Generation to prevent Federal agencies’ contracting officers from using ineligible North American Industry Classification System codes. At the end of the report, the SBA provides a rebuttal to the IG’s recommendations. The SBA reiterates its intention to establish a certification program sometime this year with implementation next year. The SBA questions the IG’s data conclusion saying that miscoding on FPDS does not necessarily mean that the sole source contract was improperly awarded and rejects the recommendation that SBA should check quarterly reviews on women new to the program and on contracts awarded through the program, ensuring contracting officers used the proper NAICs codes. The SBA also disagrees with the IG interpretation that sole source contracts should only be awarded when SBA has a certification in place. WIPP led a 13- year effort to put in place the WOSB Procurement Program garnering the support of women-owned companies nationwide. The SBA’s IG audit found much of what we already know antidotally – that the program is complex, that contracting officers and women alike are confused by the requirements, and more education is needed. We do not agree with the IG that it was the intention of Congress to require an SBA certification before any sole source awards could be issued. We know this to be true because we were there when it happened – leading the charge on this effort. Furthermore, we find the recommendation that WOSBs should be monitored quarterly for compliance as demeaning given the recommendation is specific to WOSBs only. We agree that the WOSB program should be better utilized by the contracting community. The government has only met its 5% women-owned goal once. Since 2013, WIPP has educated tens of thousands of women on federal contracting opportunities via the WOSB procurement program through our ChallengeHER and Give Me 5 programs. We call on Congress and the SBA to encourage federal agencies to use the WOSB program and simplify the requirements, which have proven to be confusing. We will continue to promote federal contracts to women-owned companies both in our advocacy and our programming. If you have any questions regarding this report, please contact WIPP’s Chief Advocate, Ann Sullivan at asullivan@madisonservicesgroup.com. The U.S. Small Business Administration (SBA) released their FY2017 Small Business Procurement Scorecard this week, which shows that the federal government failed to meet the 5% goal of prime federal contracts awarded to woman-owned small businesses (WOSBs). Only 4.71% of prime contracts – down from 4.79% in FY2016 – went to women-owned small businesses, though the amount of contracting dollars slightly increased from $19.7 billion to $20.8 billion. How Can My Unpopulated Small Business Joint Venture Get a Clearance? When the SBA issued its final rule concerning its new Small Business Mentor Protégé Programs, it adopted a major change for 8(a) and small business joint ventures: no more populated joint ventures. Instead, the rule provides that where a joint venture is formed as a separate legal entity, like a limited liability company, it may not have its own separate employees to perform contracts awarded to the joint venture. For contractors well-versed in the National Industrial Security Program Operating Manual (“NISPOM”) and who otherwise pursue and perform cleared contracts, the SBA’s move away from populated joint ventures in favor of unpopulated joint ventures raises some eyebrows. A joint venture without any personnel of its own cannot obtain a facility clearance (“FCL”) because an FCL always depends on the personnel security clearance (“PCL”) of the company’s key management personnel, including the facility security officer (“FSO”). In other words, the only way a contractor receives an FCL is if it has cleared employees.So how, then, can a small business comply with the SBA’s regulations requirement for an unpopulated joint venture (if a separate legal entity) and the requirements of Defense Security Service and NISPOM? By “populating” the joint venture with administrative personnel. This is expressly allowed under SBA’s regulations. While the SBA does not want separate legal entity joint ventures populated with direct labor, the regulations expressly allow a joint venture to have “its own separate employees to perform administrative functions.” 13 C.F.R. § 121.103(h). Thus, a joint venture may be populated with employees and still be considered an unpopulated joint venture so long as these employees are not performing the contracts awarded to the joint venture. The administrative personnel employed by an unpopulated joint venture can be the individuals upon whom the joint venture’s FCL is based. For instance, the joint venture could employ a single management position, the FSO, and the joint venture’s FCL would be contingent on the FSO’s PCL. Although the NISPOM requires the FSO tobe an employee of the cleared entity, there is no requirement for the FSO to be a full-time employee, so the FSO could split his time as the FSO of the joint venture and as the FSO of one of the venturers. The FSO could not perform direct labor on the joint venture’s contracts, but could (and should) be performing administrative functions, like supervising the joint venture’s compliance with the NISPOM and maintaining the joint venture’s records in the Joint Personnel Adjudication System. ____________________________________________________________________________________________Megan Connor is a partner with PilieroMazza and focuses her practice in the areas of government contracts, small business administration programs, business and corporate law, and litigation. She may be reached at mconnor@pilieromazza.com.